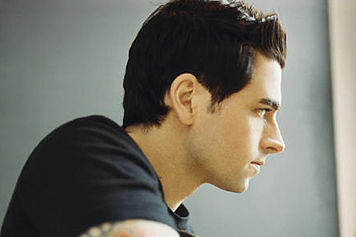 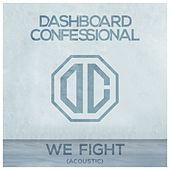 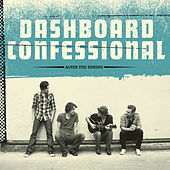 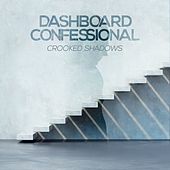 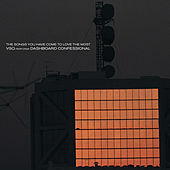 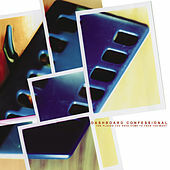 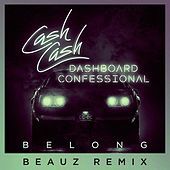 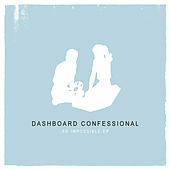 Led by the therapeutic vocals of Chris Carrabba, Dashboard Confessional have earned a fair amount of popularity with heartfelt, unplugged emo for those who can do without the genre's typically hard-hitting guitar theatrics, but value the music's sincerity. 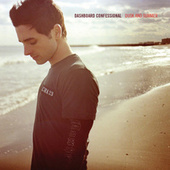 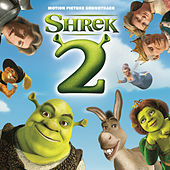 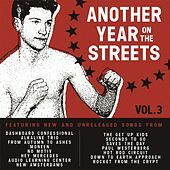 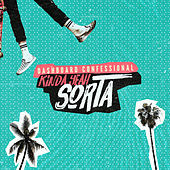 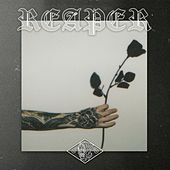 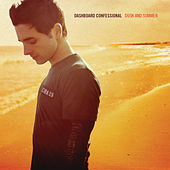 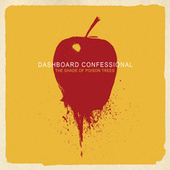 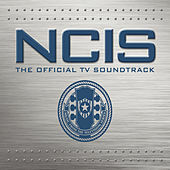 And sincerity is where Dashboard Confessional excel: Carraba's heart-on-sleeve vocals and songwriting exude feeling and melody, much to the delight of melancholy teens in search of a like-minded voice. 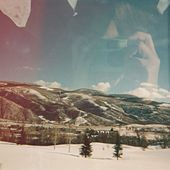 It's a long way from Rites of Spring (or even Sunny Day Real Estate), but it's obvious why so many take this to heart.